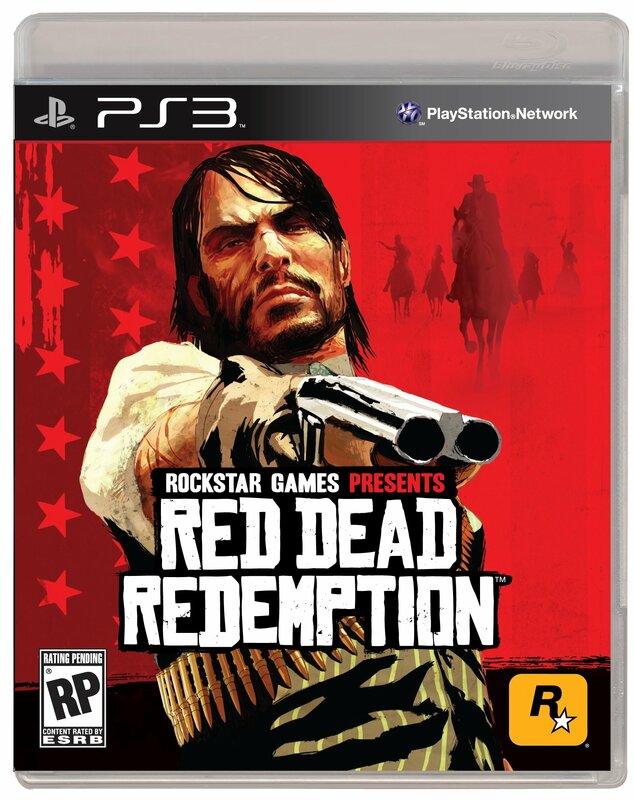 Today Rockstar Games sent out the final box art for Red Dead Redemption. Would you be surprised to learn there's a lot of red on it? 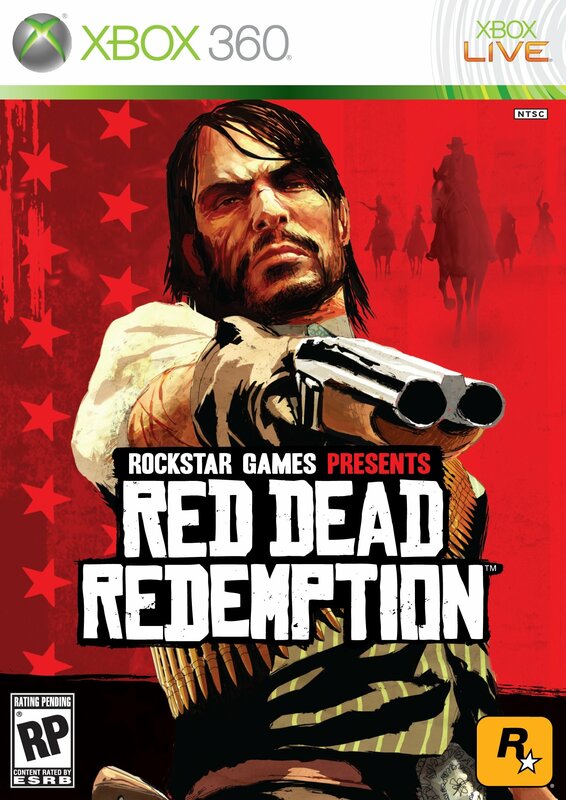 "Set against a classic American background, the art highlights a solitary John Marston," says Rockstar. In layman's terms: it's got a dude with a shotgun in front of an American flag and a pack of cowboys on horseback. The background's all red, because red's the color of blood, passion, and, uh, bloody passion. The phrase "Rockstar Games presents" appears above the title, which is probably a smart move. Rockstar's a recognizable brand name, moreso than Red Dead. RDR is expected on May 18th in North America and on May 21st elsewhere in the world. Hopefully they don't decide to delay it again.